When writing a book review, it’s my goal to remain mutual. I’m not going to give a good review of a book based on the fact that my favorite author(s) wrote it. My review is meant to point out what I enjoyed about the book, what I didn’t care for, the plot, whether I would or wouldn’t recommend the book, and just my overall opinion on the book. When reading books and giving them a 5 star, I want a great story. I want to be surprised, engaged, and entertained. 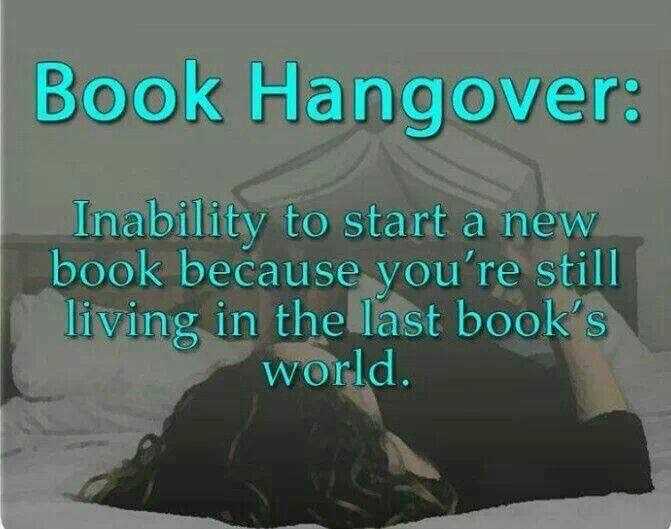 And in a weird way I want to be disappointed that the book has ended and I still want more. I’m still thinking of the story for days after. Five star review means I’m going to keep this book and reread it (many times). The responsibility of a reviewer is to be truthful and fair. You don’t like a book? Okay, why? Is it just a difference of genre, writing style, tone, or preference? Yes, critique the work but don’t attack the author. 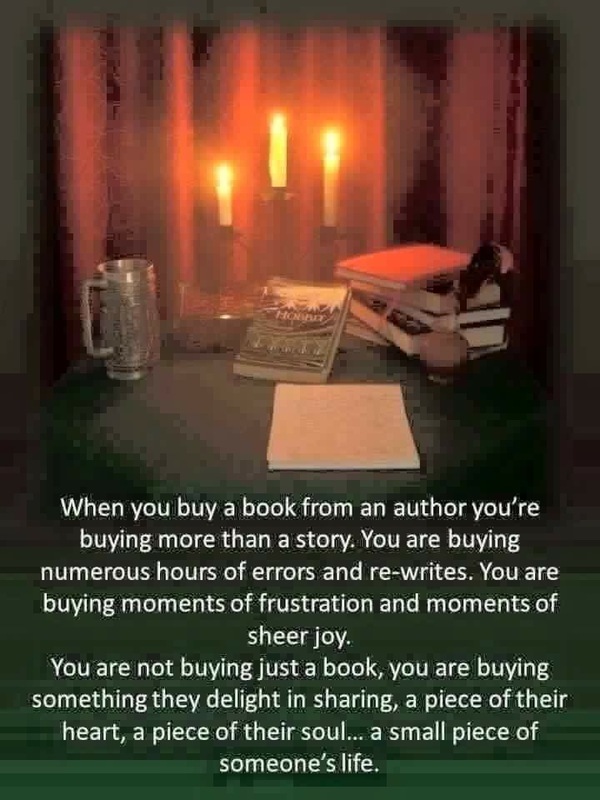 Reviewers have a duty to be fair to both authors and readers. You better believe that if I love a book I will plaster its praises everywhere I can. If I don’t care too much for the book? I’ll leave my review, and leave it quietly behind. What bothers me may not bother someone else. What is my cup of tea may not be someone else’s. Within the past year I started leaving reviews. I’ve never felt comfortable writing them but I’ve learned that authors really need and appreciate reviews. So I write them to the best of my ability. My hesitation on writing reviews comes from the fact that I am not a “writer”. I have no experience. I’ve never written a story. Who am I to critique someone else’s hard work? I’m slowly overcoming my fear of writing reviews. Honestly, I’ve just really started reading with earnest again in 2012 when I was gifted with a Kindle (more on that in another upcoming blog post). I do not agree with readers contacting authors (website, Facebook page, email, Twitter, etc) and complaining about the book or the writing. No way do I agree with readers insulting the author directly or indirectly. It’s comparable to going to a friend’s house and insulting her choice of decorating. Yes, readers have a right to their opinions. A review site is where opinions, I feel, should be left, not bashing on social media sites. I created this blog to review books I’ve read, talk about and promote books and authors, and interact with others that have the same interest as I do. I want it to be successful but also I want to find enjoyment in it. I don’t make any money on my reviews and my life isn’t impacted at all by my blog. When life gets hectic, then my blog will suffer. If it becomes more of a hassle instead of fun, then I’m sure the blog will go away. 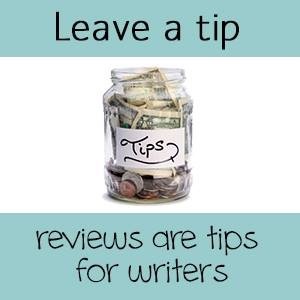 Reviews have been referred to as leaving tips for authors. I agree with that and that’s why I make a point to leave a review. Believe me, I rather write a glowing review than a didn’t care for it review. A lot of work goes into writing a book and getting it out there to the public. The least we can do is leave a review. I hope you enjoy my blog and hope you find some books that you’ll love too!